A new video analyses Nicolas Winding Refn's cult crime thriller. 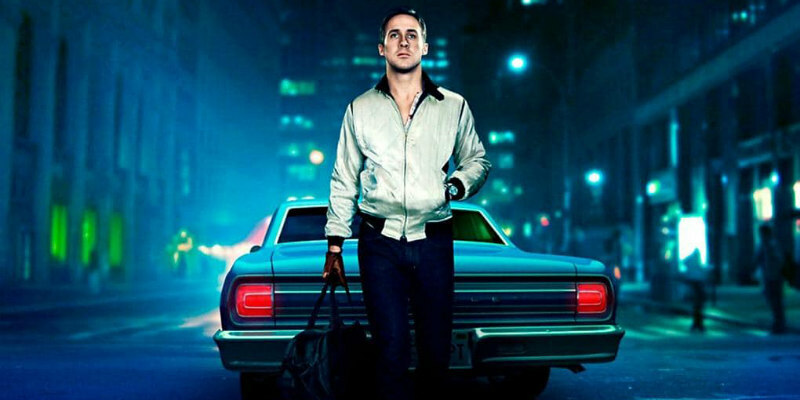 Is Nicolas Winding Refn's Drive a vacuous exercise in style or one of the great existential crime thrillers? A new video by Ryan Hollinger argues the case for the latter.